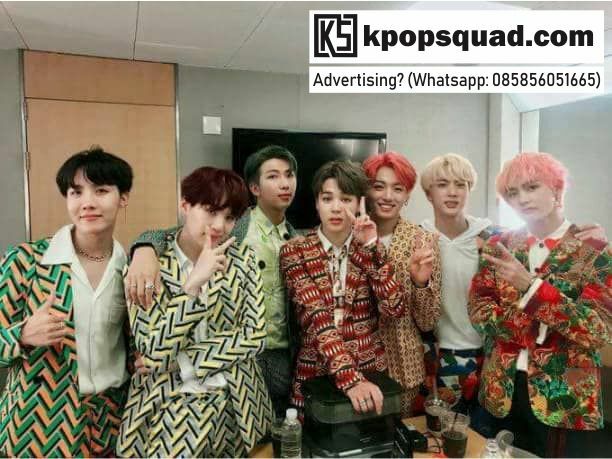 Although there was no response from the BTS, Army (BTS fans) seemed to have been very eager to wait for the appearance of their idol at the event. 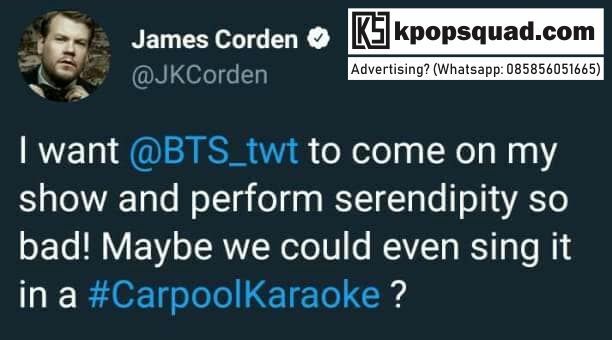 Some of them suggested Corden to use a bigger car (or even use a bus) if the invitation was accepted considering the BTS consisted of not a few members. Many also imagine how the thrill of BTS will sing with James by making short conversations. What do you think of KReaders?